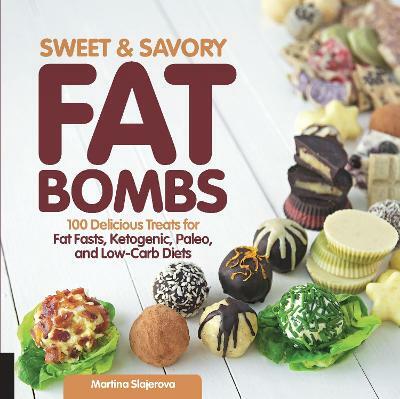 The ketogenic diet has become the go-to healthy diet for losing weight, managing diabetes, and possibly preventing and managing conditions such as neuro degenerative illnesses (such as Parkinson's) and cancer. The transition to a keto diet can be difficult, but this 'induction' phase doesn't have to be! 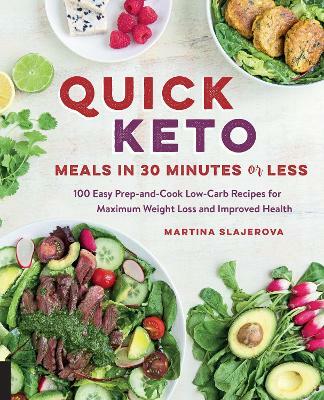 Bestselling author of The KetoDiet Cookbook, Martina Slajerova, explains the first tricky few weeks as your metabolism readjusts to burning fat rather than carbs. 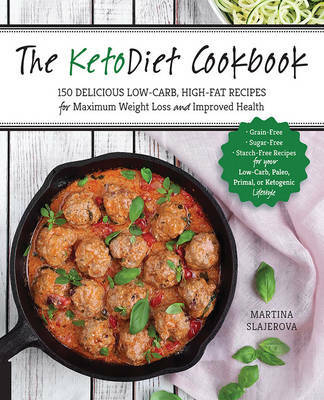 From quick 'keto-flu' remedies and curbing cravings, to avoiding pitfalls like incorrect macro-nutrient balances and 'zero-carb' approaches,The Beginner's KetoDiet Cookbook puts you on the right path to lose weight, get healthy, and enjoy all the benefits of the ketogenic diet for the long-term. 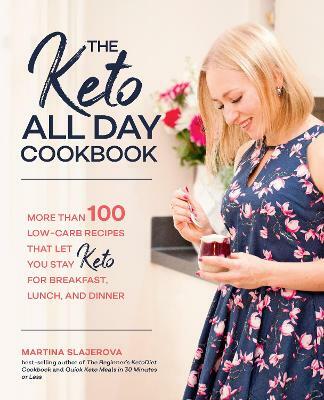 Buy The Beginner's KetoDiet Cookbook by Martina Slajerova from Australia's Online Independent Bookstore, Boomerang Books.